YMCA is the Young Mens Christian Association which is one among the largest nonprofit organization founded in the year 1844. 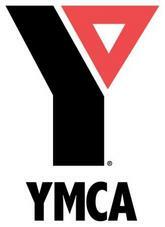 The YMCA was started with the aim to serve its community. The headquarters of Young Mens Christian Association is located in Geneva, Switzerland. . YMCA engages in providing child care service, financial assistance, education, personnel development, health and fitness, youth and community development programs, sports, teen leadership, arts and humanities, aquatic and scuba program so as to improve the standards of people in the surrounding community. The YMCA has operations in about 125 countries worldwide and thereby helping at least 58 million international communities.